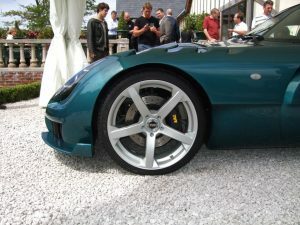 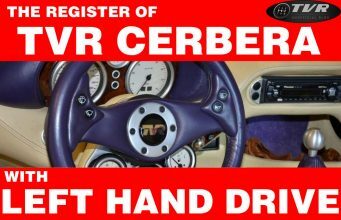 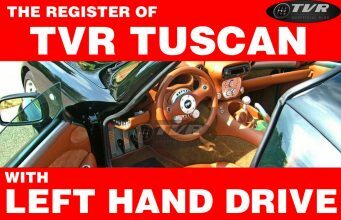 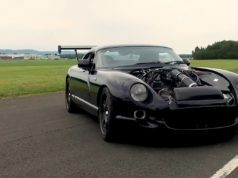 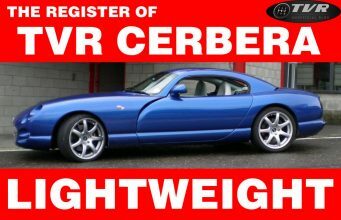 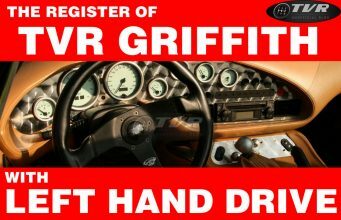 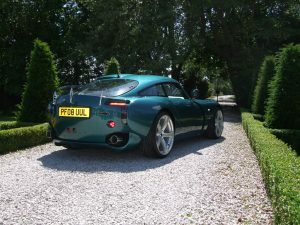 If you click on THIS link at Mobile.de you’ll find, apparently, an extrordinary stuff: a TVR Sagaris 2 (NEW) for sale. 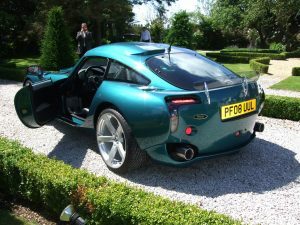 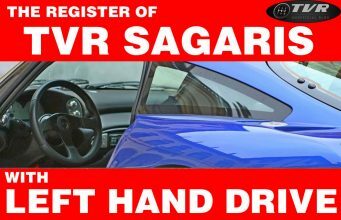 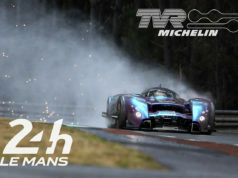 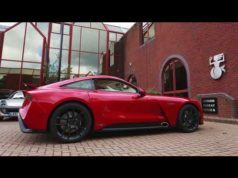 Who wrote this uploaded some images about the prototype of the TVR Sagaris 2, the PF08UUL car which was introduced officially last year by Mr. David Oxley. 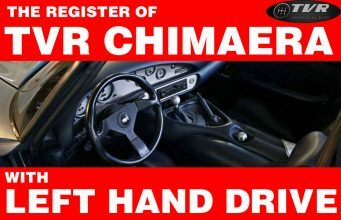 2) Who can actually give you a “warranty” on such a car? 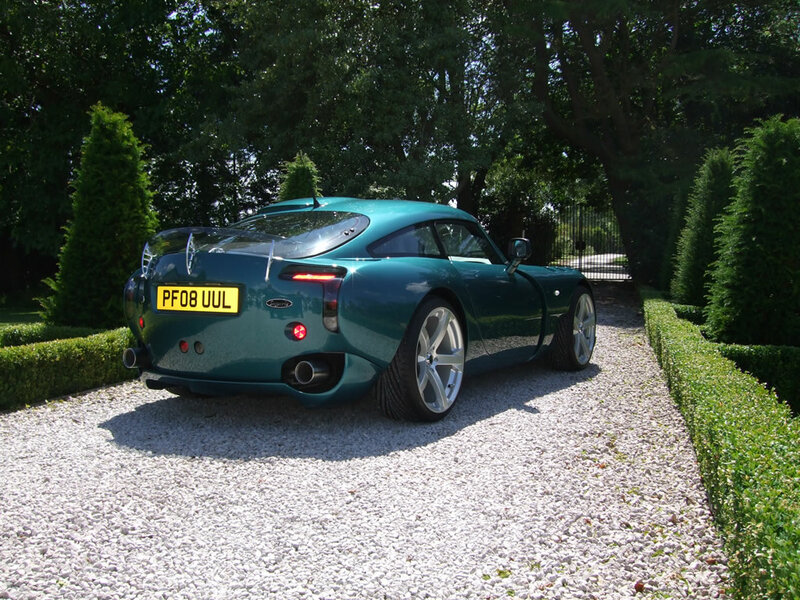 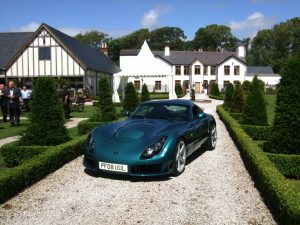 3) Who can give to a TVR Sagaris 2, actually, an official chassis number? 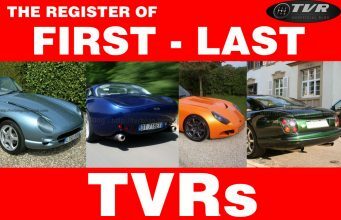 And the last: looking at the name of the seller, UK Garage, we think that someone in Romania is illegally using the name of Italian official TVR dealer UK Garage of Bovisio Masciago (click to see the map) near Milan (http://www.ukracing) which is at present the only one garage in Italy for complete TVR servicing with 100% reputation. 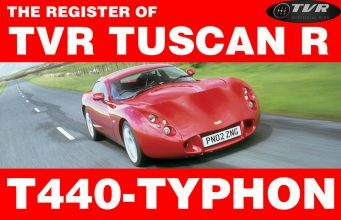 We contacted UK Garage’s actual owners and they told us they don’t have any relationship with this strange classified.